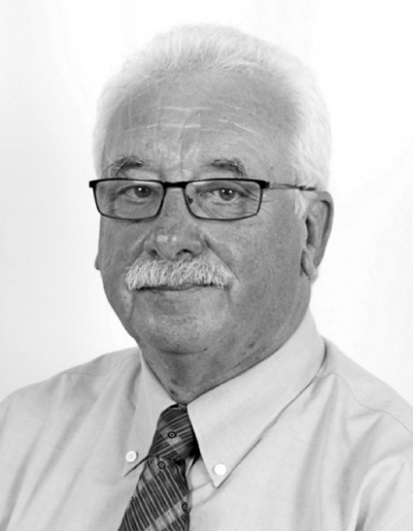 Mike is a Senior Manager and Chartered Accountant with 38 years broad experience in medium to large corporations. This has given him tremendous experience of: marketing, business development, corporate planning, financial management, treasury, investment accounting and administration, fund accounting and unit value calculations, EDP systems applications, acquisitions, general accounting and cost control, M.I.S. financial statement preparation and analysis, presentation of financial and other data at a board level. Mike has been a resident of the Cayman Islands for over 18 years and heads Hyperion’s Insurance operations in Cayman. He is the prime liaison with the Cayman Islands Monetary Authority and other industry practitioners.